(CN) – Federal officials will close Yosemite National Park’s main attractions at noon Wednesday due to the encroachment of the Ferguson Fire on the park’s iconic western entrance. The closure is expected to last until at least Sunday. Highway 120 remains open in both directions at present and visitors can still access the Tuolumne Meadows and Hetch Hetchy areas of the park. 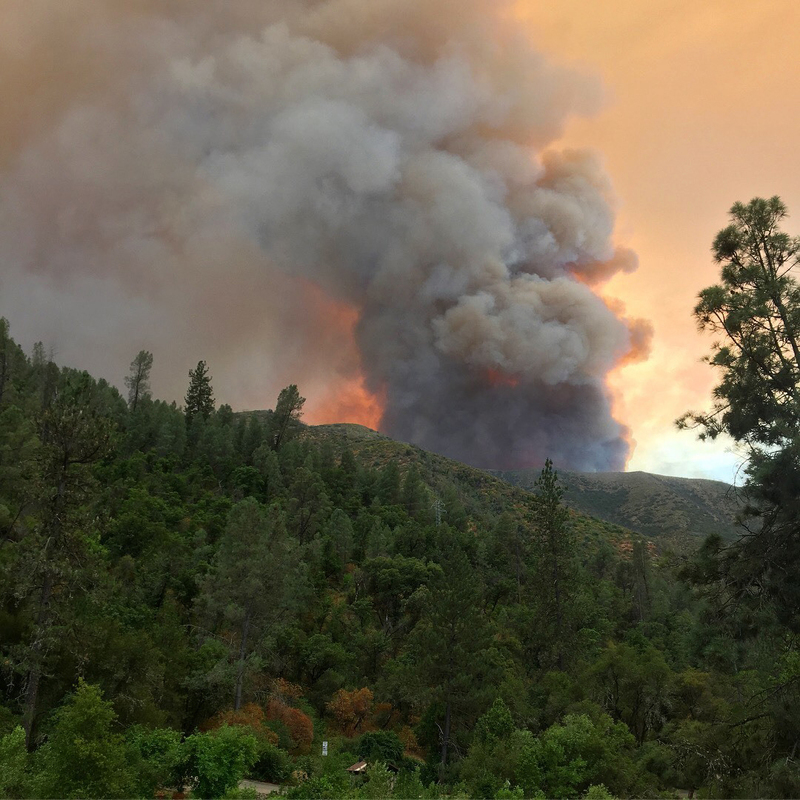 Officials also noted the dangers associated with keeping Highway 41 – the park’s southern entrance – open as the wildfire advances toward the western entrance on Highway 140. The fire started July 13 and has consistently grown since then, with about 36,000 acres scorched. While containment has inched up with about 3,300 firefighters battling the blaze, it remains at 25 percent. On Monday, U.S. Forest Service spokesman Jim Mackensen said it’s highly likely the wildfire will eventually cross the boundary into the park. Firefighters have been battling steep terrain marked by deep canyons and gullies as well as high temperatures. There has been little to no fire activity in the area for more than a century, meaning dry fuels are abundant to provide fodder for the flames. Smoke from the fire has affected visitors for the past couple of days, harming air quality and raising concerns about the safety of physical activity in the shadow of one of California’s worst fires for the present fire season. Firefighter Braden Varney died while operating a bulldozer, as it flipped and rolled down a steep canyon. Six other firefighters have been injured so far. Firefighters have been using burnout operations and containment lines at the park boundaries to keep the blaze out of Yosemite.